“Our 1-2-1 session with Jon has proved invaluable. We have had an offer accepted below the asking price for a property which has conversion potential we had not spotted. 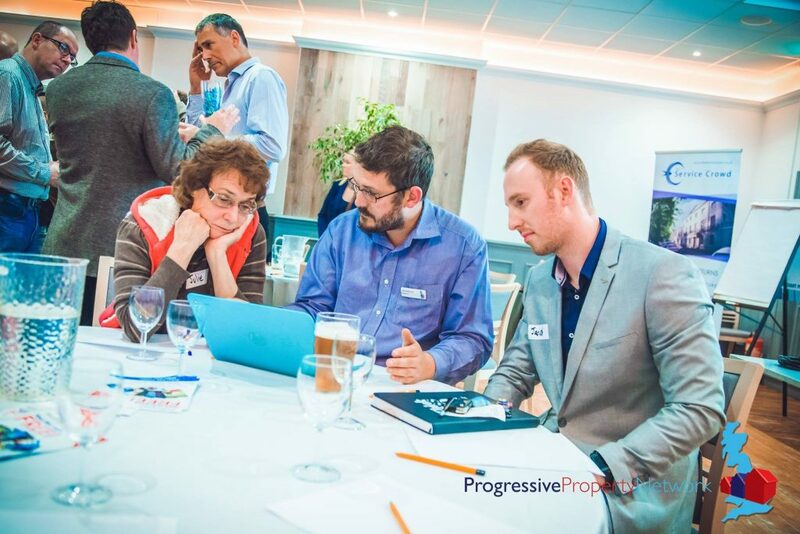 Our team provide one-to-one sessions for developers and property investors. 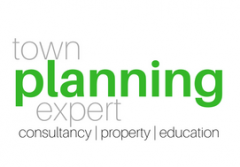 These can include going through a number of property development sites and exploring development opportunities, exploring your local area to identify development opportunities or specialist 1-2-1 teaching on a particular subject within planning law and practice. One to one days work to focus you in an intensive environment where you have the opportunity to really develop your ideas and your focus. One-to-one days are held at our offices in Portsmouth or in your area to suit your needs. They are driven wholly by you and so before your day you will be asked to complete a short questionnaire for us to understand what you want to achieve.